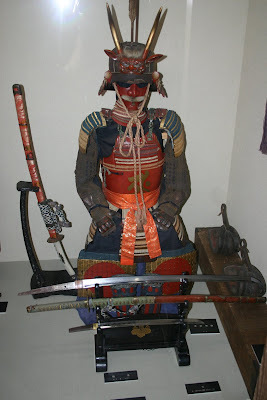 Even as young American boy I can remember being fascinated by the great Japanese warrior known as the Samurai. We took a day trip to the former castle town of Kakunodate which has a one of the best preserved samurai districts in Japan. 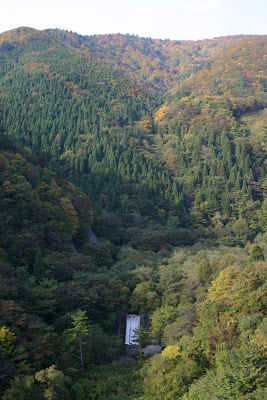 It is has also known "Little Kyoto" of Northern Japan. I was told these swords have killed thousands of men? I love getting mail when its not bills. 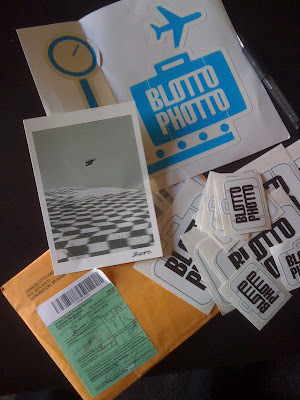 I got my Blotto Photto package today. 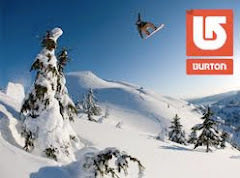 For those who don't know who Dean "Blotto" Gray is and you snowboard? Please crawl out from under that rock and and pay attention. If you have looked at Burton Catalog or read any Snowboarding magazines in the last 10 years, than you have seen his work. To help spread the word in Japan the stickers have come and I will forsure represent. Thank you for the stickers Blotto. "think snow" Go to www.blottophotto.com for more. It always seams like once October rolls around all I can think about is Snowboarding and season to come. The leaves turn, the air gets cooler, the waves just teasing you with shorten delights that can never really match a good pow day. 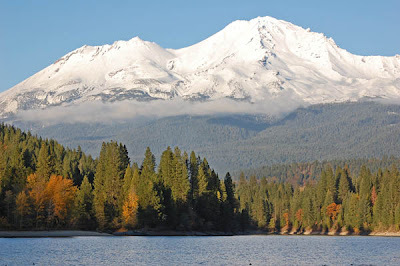 You take that last great camping trip before it gets too cold for real enjoyment. 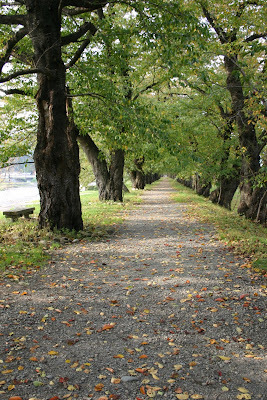 Each season has its own special feel and Fall is always a time of anticipation for me. How much snow are we going to get this year? What trips are being planned? Will this be the year when I get that perfect day of riding? 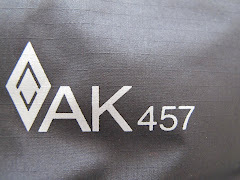 Its all about the search this year... New Country(Japan), people, mountains, terrain, and new snow. And Yes, new dangers. Hence the new added safety measures for the season. (Avalung II, Beacon, Shovel and Probe.) This is the time of year that all the new snow videos(DVD's) come out, does anyone still have VHS? Its been rough..I haven't seen any new Vid's yet? The snow towns are starting to fill up with seasonal help to bump chairs, wash dishes, and wax your boards. 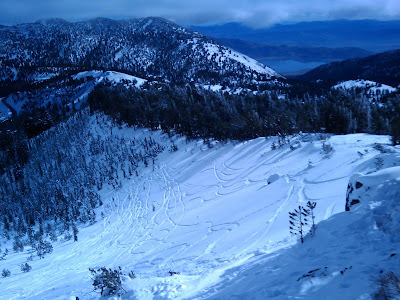 A few Resorts made a big push in a desperate way to be the first opened this season. Loveland was the winner and Boreal came through for a weekend. Meanwhile in Japan it still has yet to snow. I' am sure once winter turns on here it won't stop for at least 6-8 months. Its weird, I always remember the first day on the hill of the season. 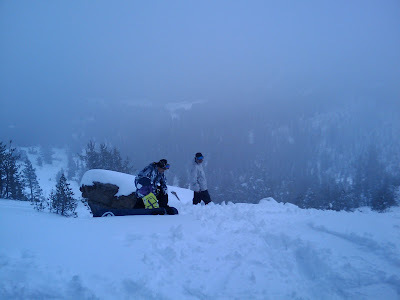 I can remember last years like it was yesterday: hiking and making heavy wet pow turns at Mt. Rose on Nov. 6th with Jeff and Trevor. Its was the only way to kick off the season. Here are a few shots from last year on day one. So I went for a Saturday morning surf in Misawa. As I was putting on my wetsuit a fellow surfer told me, "there are jelly fish in the water so be careful." OK I was warned. Surfing in California I rarely ran across many jellies and when I did there would only be a few in the line up. Well this morning was different. I have never seen such HUGE Jellies in the line up in my life. 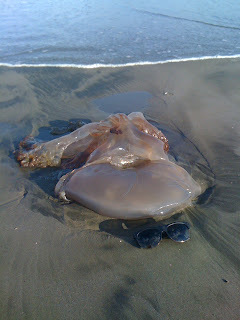 The Giant Jellies where at least 2 feet wide, nasty looking and everywhere. While paddling out I was very careful not to put my hand on one and I could even feel a few getting caught in my leash. Those jellies where heavy and pretty freaky. Needless to say I was not in the water too long as the line up was infested with Jellies. I caught a few set waves and went in free of any jelly stings. I hope those Giant Jellies wash away and find a new home. Towards the bottom of the picture..see that Jelly?